It’s veritably impossible, right now, to go through the usual intro/pre-review spiel that I’m wont to do with every single blabbering piece that I write. There’s really no need for it here. You’re either familiar with this author’s previous work, or you’re not. 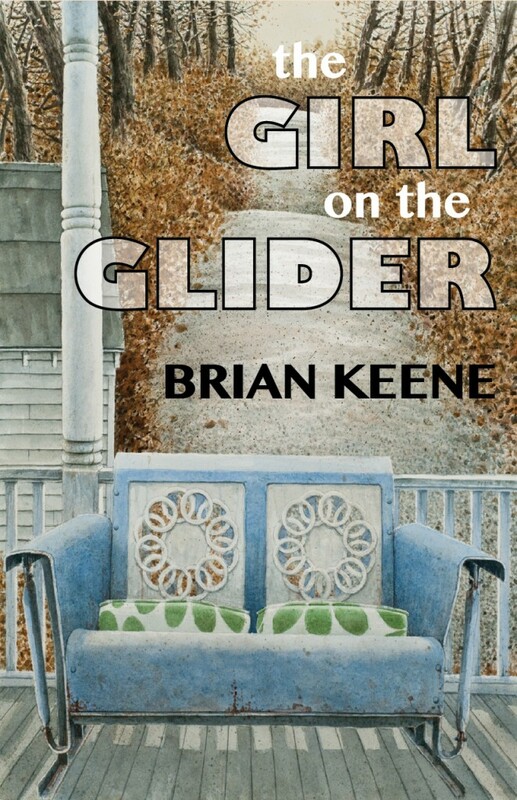 Most average horror/speculative fiction readers that inhabit the hallowed, stinky halls of this genre can admit to reading one, if not at least a few, of Keene’s novels, but there are a few of us who have followed his work for a long time who finally get to a piece that we aren’t familiar with, or that doesn’t tie into something else he’s done… something larger and more “labyrinthine”, for lack of a better word.